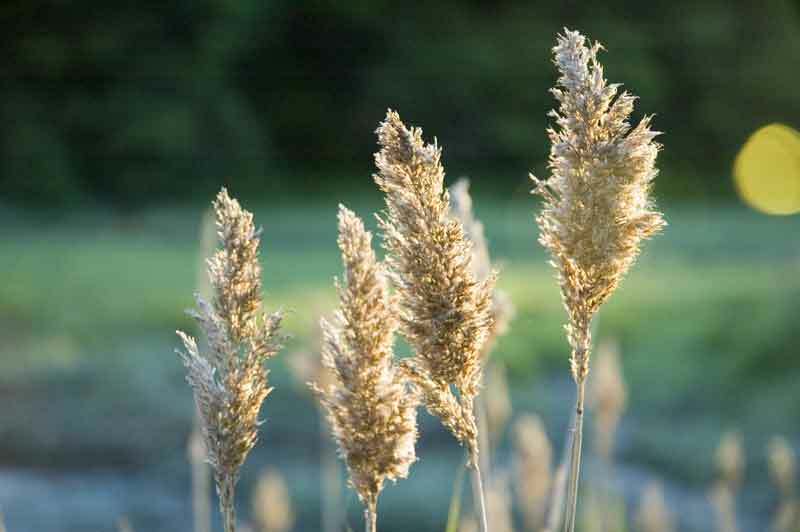 Reed Flowers. Part of a series of light, grasses, and water. Tidal estuary of the Forest River in Salem, MA..